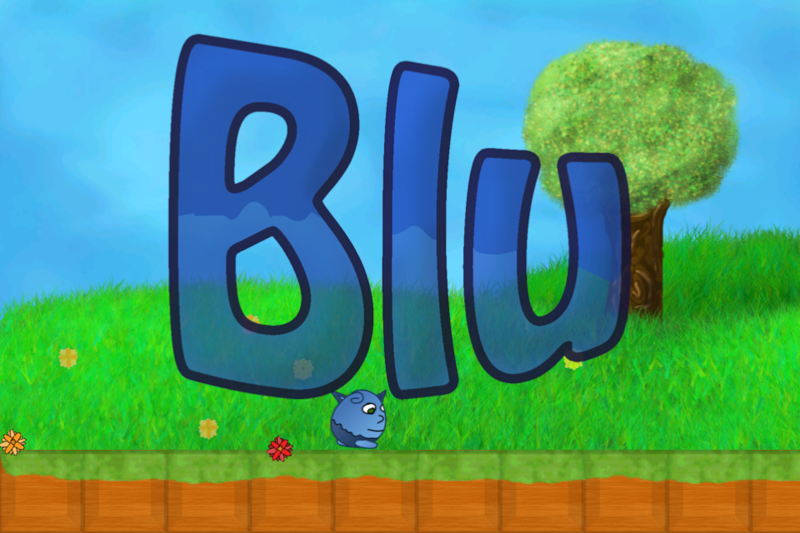 Blu is now free for a limited time! 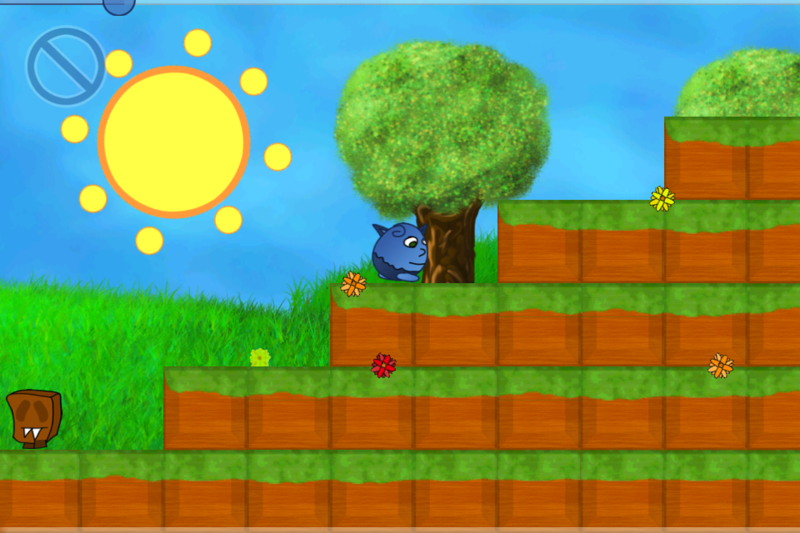 Blu is a platformer game created from the ground up for iOS and touch screen devices. 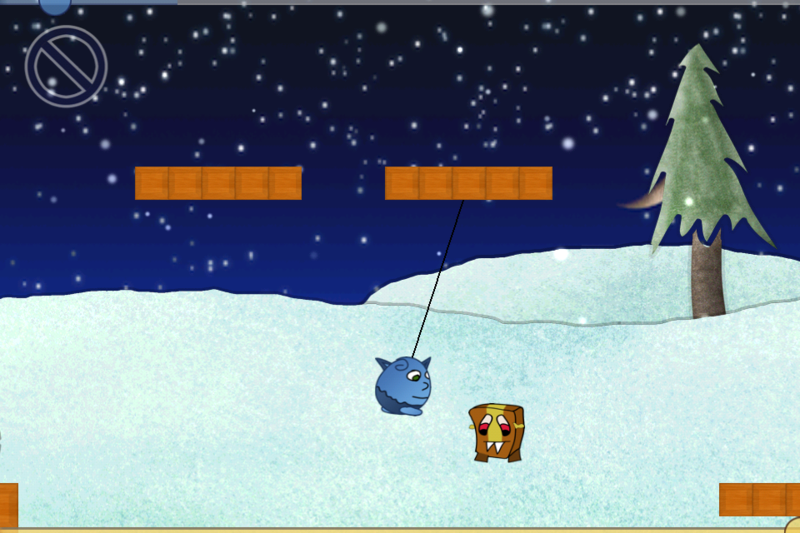 By using an innovative control scheme, you will be guiding Blu through 18 different levels and environments, battling diverse enemies while using unique power-ups. 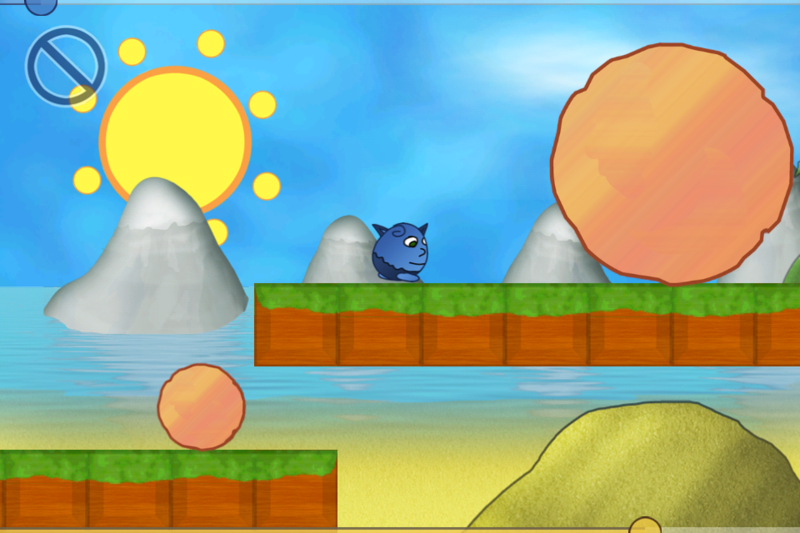 Blu also features an Online mode where you are be able to race against online players or friends.